The five of us Team LC editors have tried so many natural deodorants that at this point, it’s hard to keep them all straight! And when we find one that works, we do everything we can to hold on to it. 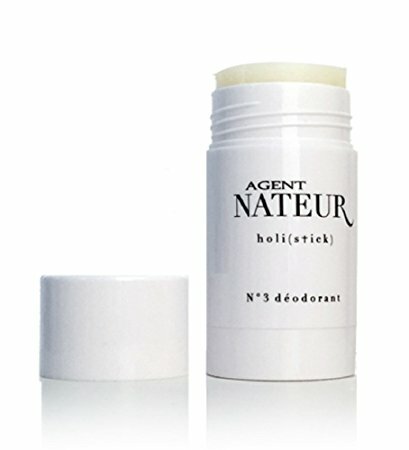 Enter: Agent Nateur N°3 Deodorant. The subtle lavender scent smells perfectly feminize without being overbearing, and this stuff actually works! We don’t know how they do it, but we’re obsessed. 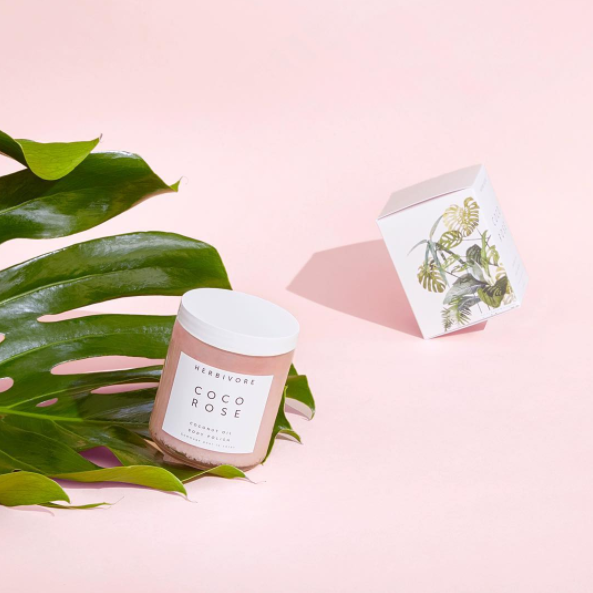 We’re obsessed with anything and everything that has to do with coconut oil, including this 100 percent all-natural toothpaste that’s made with coconut oil. It’s designed to naturally clean your teeth and support healthy gums, but without all of the added chemicals, artificial dyes, and sweeteners. 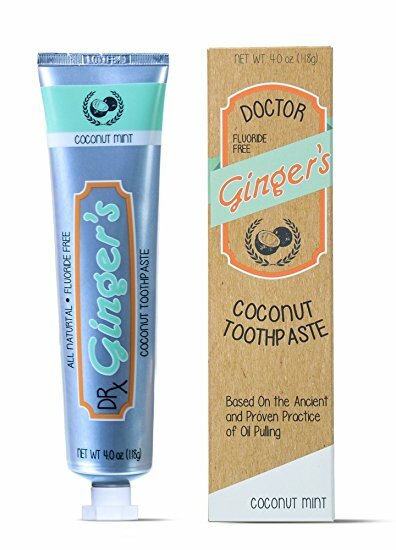 The unique coconut-mint taste is so fresh, and we love that the formula is based off the ancient detoxifying practice of oil pulling. Maracuja is not only a fun word to say (mara-coo-ja! ), it’s also a powerful tonic and hydrating agent for your skin. 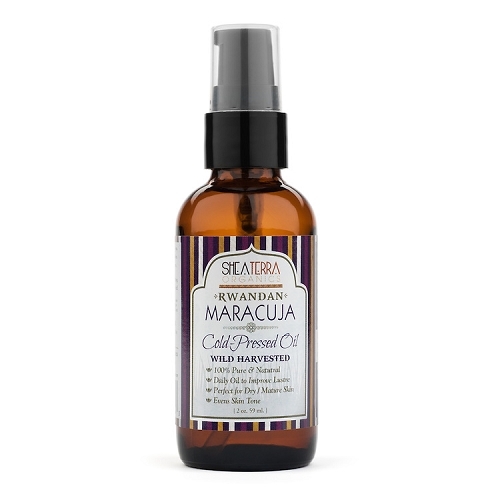 Extracted from the seeds of the passion fruit, this facial oil stimulates production of fibroblasts, boosts collagen, and leaves you with firmer and more hydrated skin. We love putting this on clean skin, under our daily moisturizer. 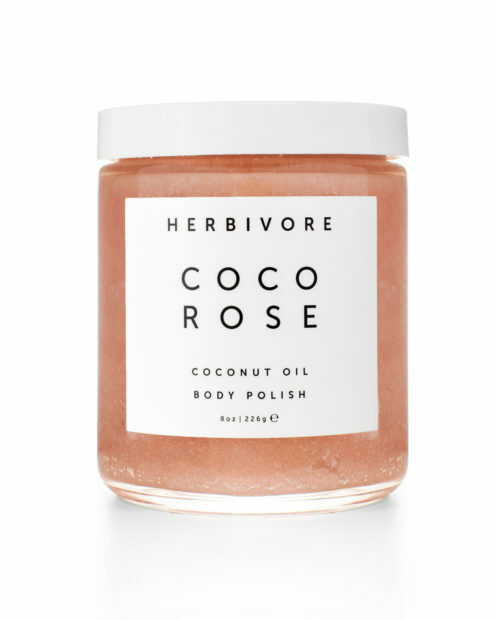 If we weren’t already sold by the chic, minimalist packaging, the heavenly scent of this coconut oil body polish would have us at “hello.” Highly moisturizing and truly natural, we like to think of this product as a lightly scented coconut oil that’s made for slathering all over our skin in the shower. Every ingredient is natural, organic and made in small batches in the USA. And did we mention that the coconut oil is of the best quality and cold-pressed? This stuff is good enough to eat (almost literally). 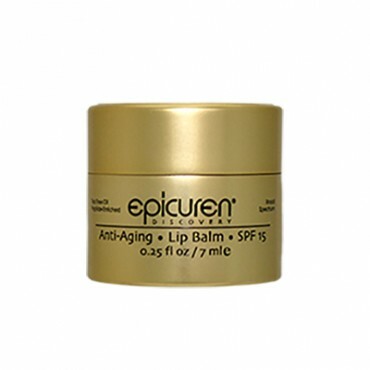 Multiple members of Team LC are obsessed with this rich and healing lip balm, and for good reason! Inside this little pot is an all-natural formula that moisturizes and soothes lips all day, keeping them soft and hydrated. The SPF 15 keeps away harmful UV rays, and the tingling scent of peppermint and eucalyptus is quite refreshing. It’s hard to find a good shampoo without the foaming agent SLS in it, which is a known carcinogen but a strikingly common ingredient. 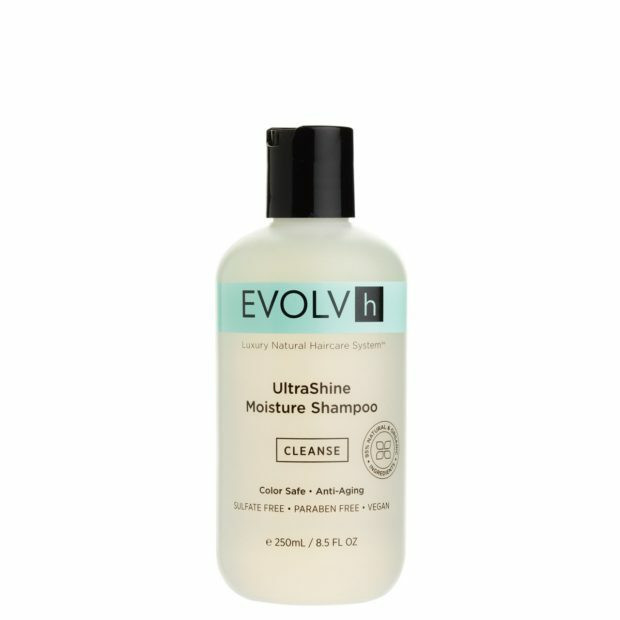 This shampoo is the only SLS-free one we’ve tried that actually lathers well and doesn’t leave parts of your hair greasy. It’s amazing! Tinted moisturizer that doesn’t leave a film of chemical residue on your skin? We’ll take it. 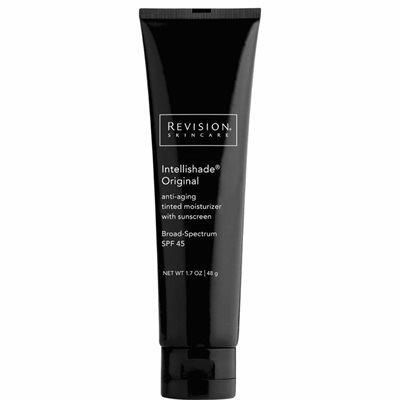 This Revision Intellishade Tinted Moisturizer will add a touch of sheer coverage and provide UVA and UVB protection where it matters most. Plus it’s all natural, so it’s a win-win. This lightweight, everyday moisturizer uses the power of probiotics, rooibos and nonoxidizing vitamin C to support the skin’s collagen health to create a smoother, firmer and more revitalized appearance. If you thought all of that wasn’t possible without strong chemicals, think again! 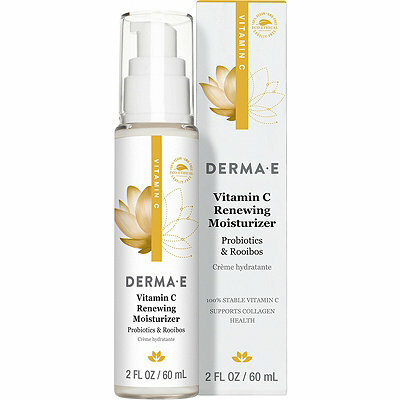 This product is all natural, and uses a stable form of vitamin C that won’t evaporate before absorbing into skin. Not only does this super food gel cleanser come in the coolest shade of sheer green, but it also packs a punch as far as natural cleansers go. The lightweight formula will leave your skin feeling cleansed and nourished, not stripped of moisture and dry. 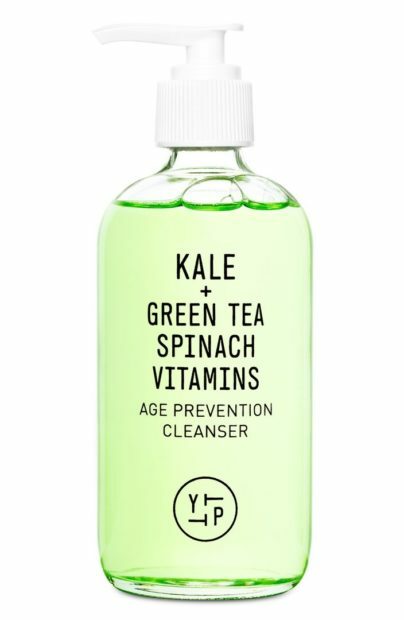 And, it’s packed with antioxidant-rich kale, spinach, green tea and alfalfa to keep your skin glowing and protected against free radical damage, environmental stresses and inflammation. 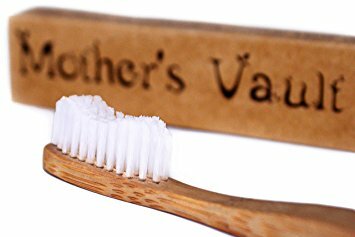 When you go through one every three months, plastic toothbrushes can account for a large amount of waste just sitting in landfills. This sustainable bamboo version is a great eco-friendly alternative that will leave your mouth just as clean. They do take some slight getting used to as they taste and feel a little like a tongue depressor at first, but so worth it to not contribute more plastic waste to landfills. So, which of these natural beauty products will you be adding to your beauty arsenal this spring?